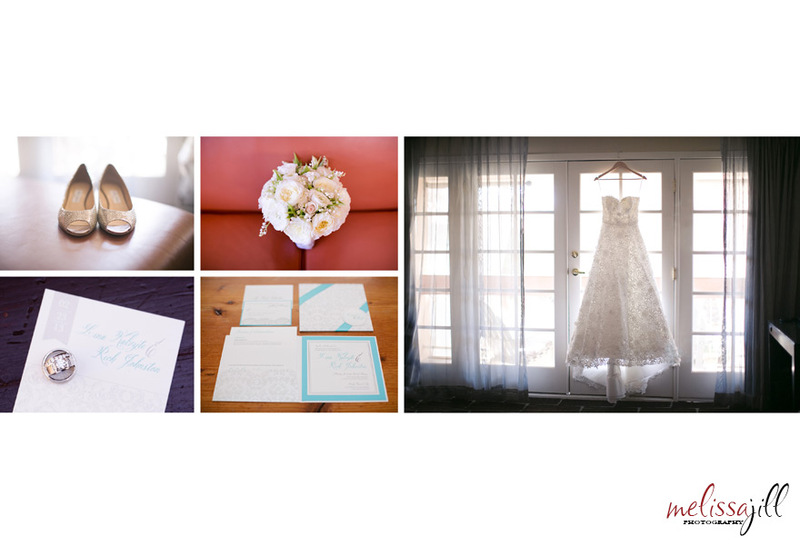 Who can resist an album design page of pretty wedding details? I know I can't! Rich & Lina were married Saturday at the Firesky Resort in Scottsdale. Their wedding day was so much fun and I'm excited to share their album design with you! I love the journey this album design takes you on to tell the story of Rich & Lina's day. Click here to see the full album design! Keep in mind that the finished album will be much larger -- 14x10 inches in size.